Oh noo..I know you are so humble, but please be proud with your creation, in this case, your writing. Because if you are not proud with your writing, so who will? Maybe you will be your number one fans, or maybe the only one fan. But, the point is, your writing has its fan (s). Your article is not usual. 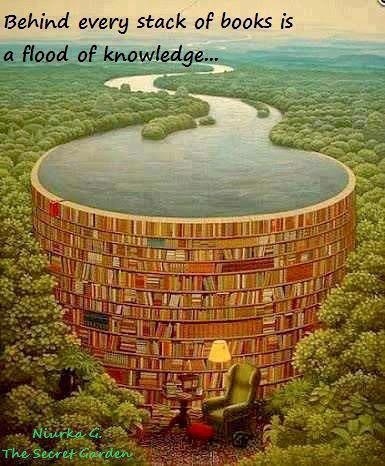 It comes from your knowledge, after you read a book, watched the news, discussed with friends, and many other resources. Then you analyzed it, summarized, and wrote it in an article. This is an awesome job! You must be proud of it! Imagine if your brain is not smart enough to understand, think, and rewrite your knowledge. It has never been became an article. So…your writing is something, at least for yourself!